Sony Pictures has officially announced the release date for diretor Paul W.S. 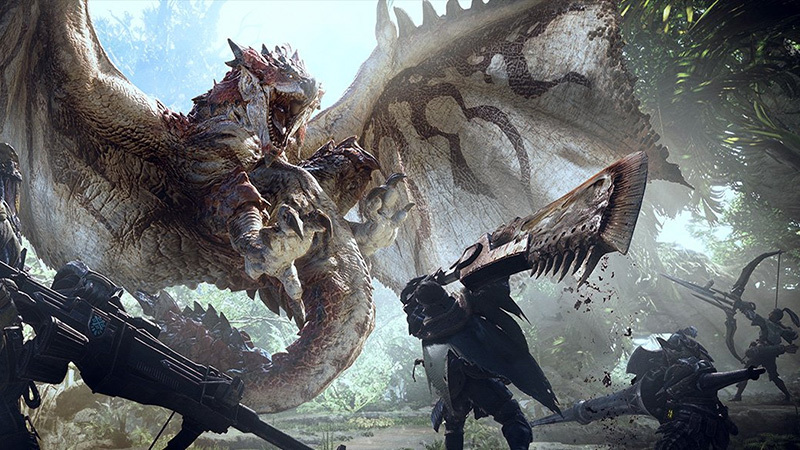 Anderson’s forthcoming video game adaptation Monster Hunter. Starring Milla Jovovich (Resident Evil franchise, Hellboy) and Tony Jaa, the film is scheduled to hit theaters on September 4, 2020. The movie will also star Ron Perlman (Drive),T.I. Harris (Ant-Man and The Wasp), Diego Boneta (Luis Miguel, Rock of Ages), Meagan Good (Code Black) and Josh Helman (X-Men: Days of Future Past). The plot centers on the leader of a UN military team named Artemis, played by Jovovich, who is transported to another realm populated by monsters. There she meets the Hunter (Jaa), with the two teaming up to close a portal to prevent monsters from attacking earth.